2011: This church and its attendant hall were completely destroyed by fire on the night of 7th March 2011. The already derelict building had, in its last few months, come into the ownership of an Islamic community charity, but was unaccountably uninsured. It is unlikely ever to be rebuilt, at least not in any familiar form, and will never be a church again. Here is what I wrote five years ago. 2006: It is hard today to understand why this church ever needed to exist. Even if you imagine the acres of slum housing that spread around it on Cox Lane and Rope Walk, it is still no more than a hundred yards from St Helen, a bit further up St Helen's Street. The parish churches of Holy Trinity and St Clement are not much further away. 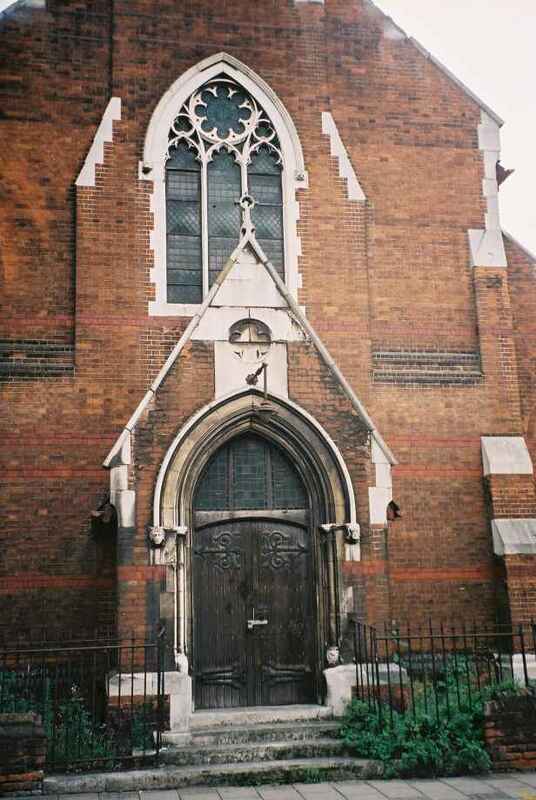 Probably, it was because those triumphalist Victorian Anglicans needed to compete with the large Catholic church of St Pancras across the way, as well as numerous non-conformist churches, including Rope Walk Methodist church (now the Seventh Day Adventist church) and Tacket Street Congregational (now Christ Church URC). 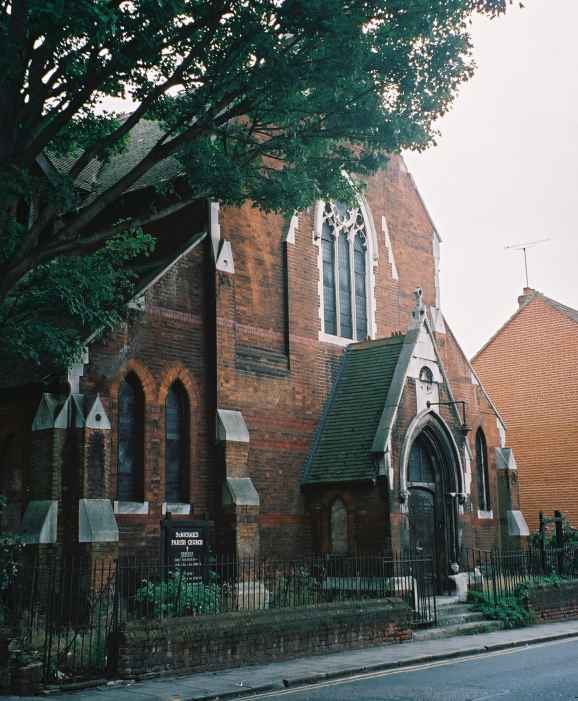 The church was built over the course of the 1880s by the Ipswich architect E F Bishopp, familiar for his restoration of the tower a few hundred yards away at St Nicholas. 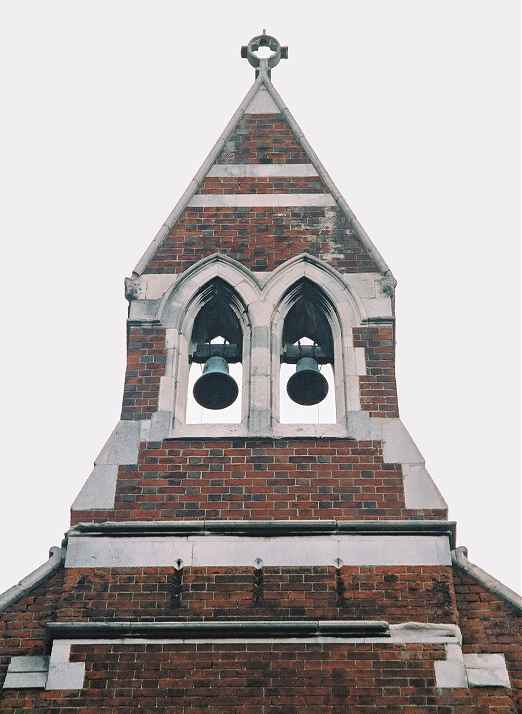 St Michael is a large red brick construction with high transepts and two bells in a gable at the west end. The last time I was inside, just before it closed in about 1997, I was struck by the elegant Arts and Crafts decorations, the vastness of the east window, and the way the tall, open nave gathered pastel shades and pools of light. To the east are considerable parish rooms, with attractive Regency-style windows, now boarded up. Today,this church is a very sorry sight. The windows are boarded up, the roof is coming away, and buddleia boils around the former courtyards. St Michael struggled on into the 1990s, partly because of its militant low church character; at the end, it could claim to be the only church in Suffolk that had never used anything other than the Book of Common Prayer. Gathered into the Holy Trinity benefice, its demise seems to have coincided with a change of incumbent there. 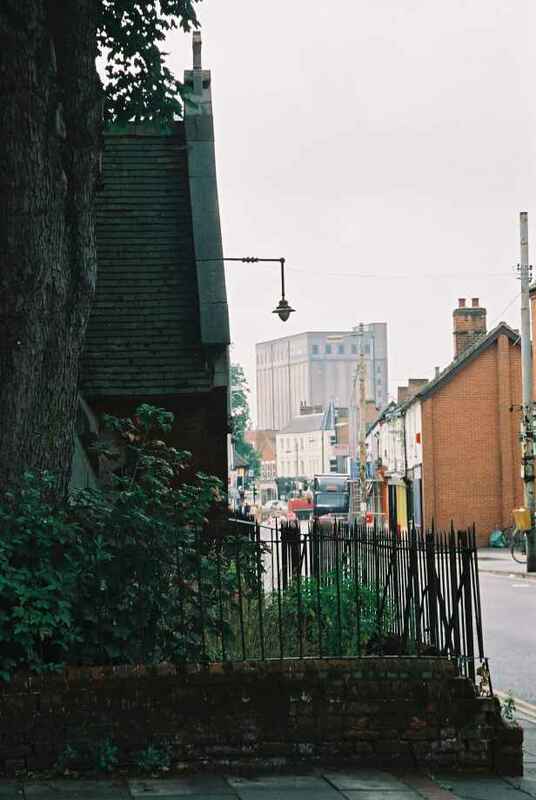 Ipswich is a thriving town, but Upper Orwell Street is one of its few run-down areas. Much of it was designated for demolition in the 1960s as part of a mad scheme to increase the population of Ipswich to a quarter of a million, which included putting a six lane flyover across the Cornhill. However, the town planners were taken away in straitjackets and released into the wild in Derby or somewhere, and St Michael was saved. There were plans for a shopping centre in this area in the late 1980s - the so-called Cloisters scheme. This also came to nothing, but the planning blight of the time caused considerable damage to the local area, and as I write in the summer of 2003 the west side of Upper Orwell Street is at last being demolished. 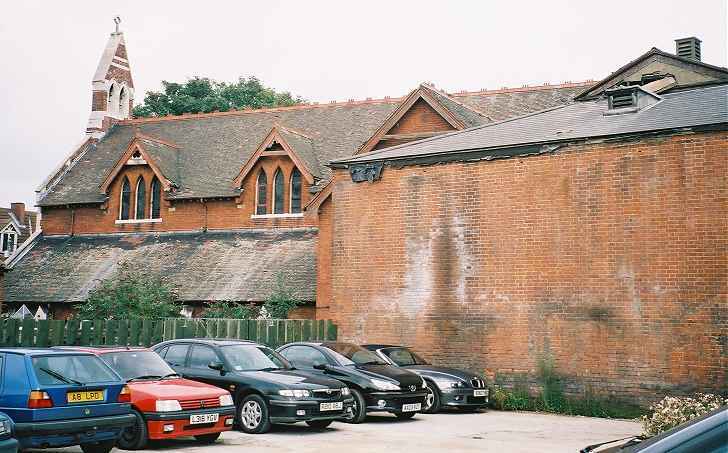 Now, as a redundant Ipswich church, but one which is not of major significance, St Michael was put up for sale by the Diocese in the near hopeless search for an alternative use for the building. Well, this ain't gonna happen; the church has simply deteriorated too much. Perhaps if it had been plucked fresh from the vine in 1997, then it might have made a decent food hall for a shopping centre. As it is, this building is only going one way - downwards. If you happen to be one of those people who can trace their ancestors back to the Rope Walk and Cox Lane area, you'll need to be quick off the mark if you want to see where they were baptised, married or seen off to their graves. I really don't hold out much hope of this building surviving. Does any of this matter? Anglican Parish churches are, above all, a touchstone to their communities. Their use for worship by the faithful few on a Sunday morning has always been secondary, and it isn't just me who thinks so; it is only a couple of years since a senior minister in Suffolk referred to the 'core business of CofE PLC' as being Baptisms, weddings and funerals. So this building is a way of being in touch, a secular communion if you like, with our ancestors down the long generations. 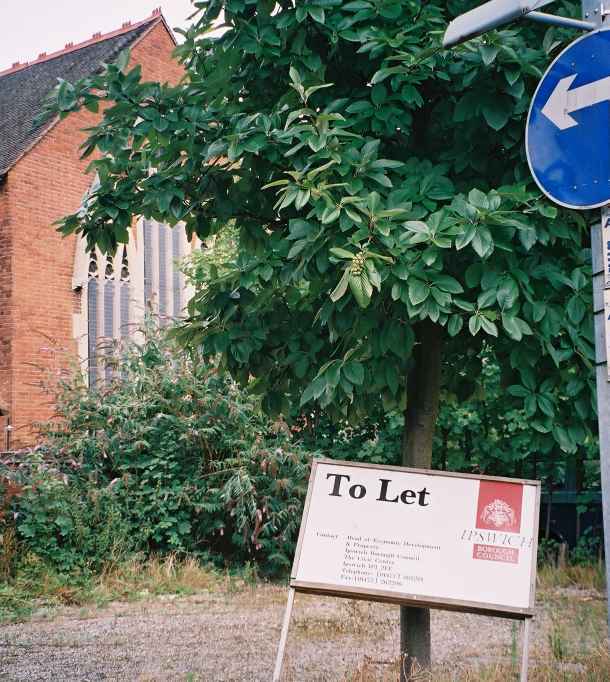 Now, wherever you look in Ipswich, you seem to see the Church of England in decline*. 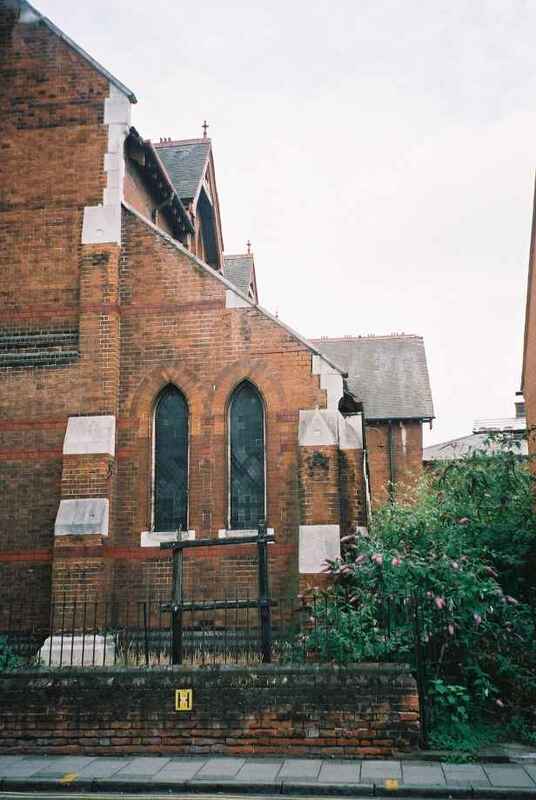 This is partly a retrenchment from the extent to which the Victorian Church overstretched itself, but also perhaps because of the lack of a will for the Church to transform itself and find a new role in urban areas. Is it any worse that this building should be demolished than if it becomes a night club or a carpet warehouse? And, as someone else observed, England has hundreds and hundreds of churches - thousands of them. We can't possibly keep them all. 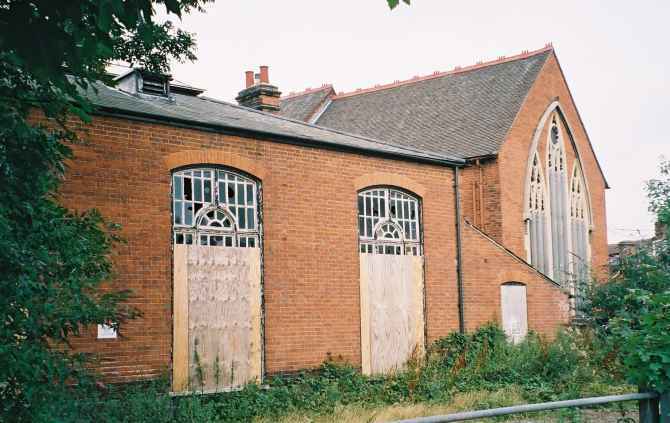 *Since I wrote this, the Church of England has been most impressive in Ipswich in the way it has adapted itself to changing needs and concerns, and deserves praise for this - although, obviously enough, this won't save St Michael's now.